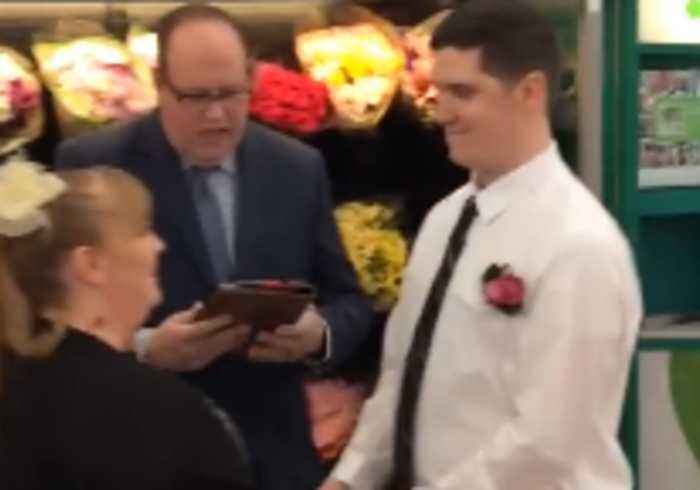 Two Walmart employees got hitched at a company store in Berlin, Vermont, on February 11.Footage shared by the store’s Facebook page shows William and Joanne Sicely Boulanger getting married at the supermarket, where they first met about a year ago.The couple told local media that they wanted to get married before William left for military training.According to the same report, the flower section of the store was transformed into their wedding venue, where their families and co-workers watched them exchange vows.The video had over 34,000 views at the time of writing. 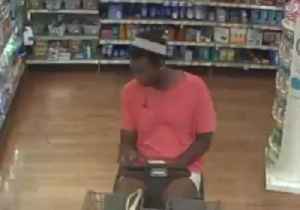 Occurred on March 9, 2019 / Springdale, Arkansas, USA Info from Licensor: "This is Ella. 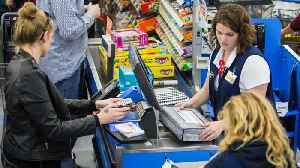 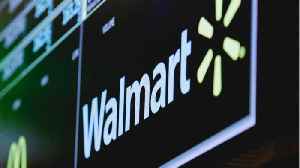 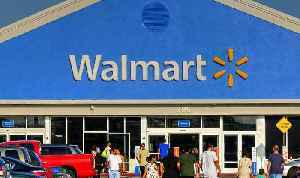 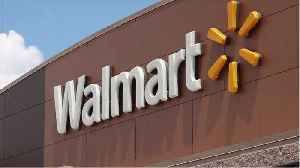 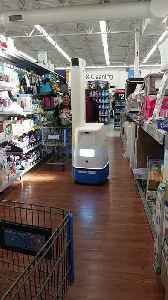 Ella scans shelf inventory and helps keep them stocked at Walmart stores." 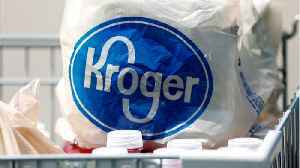 The company issued a statement on Tuesday promising to have 100 percent recyclable packaging for all private-label products by 2025.